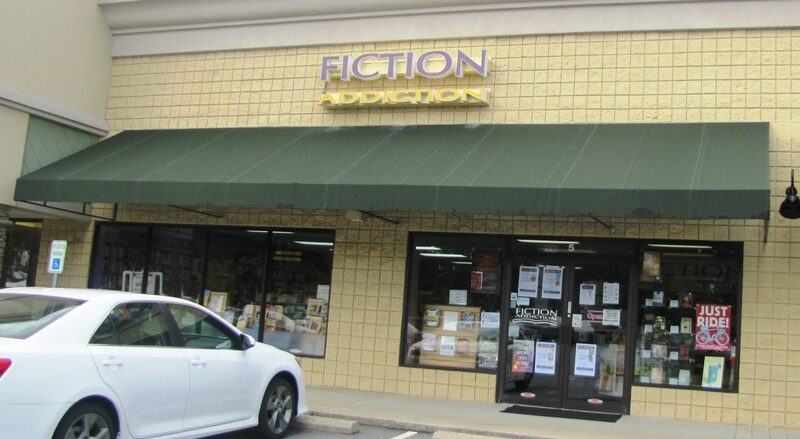 Author David Burnsworth will be celebrating the launch of his new book, Caught Up In It, as a part of Indie Bookstore Day at Fiction Addiction on Saturday, April 27 from 2:00 pm to 4:00 pm. 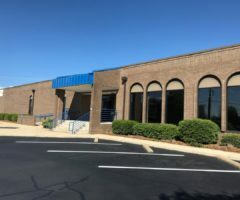 The Miniature World of Trains is seeking $800,000 in support to build a new semi-permanent location in Greenville, SC. 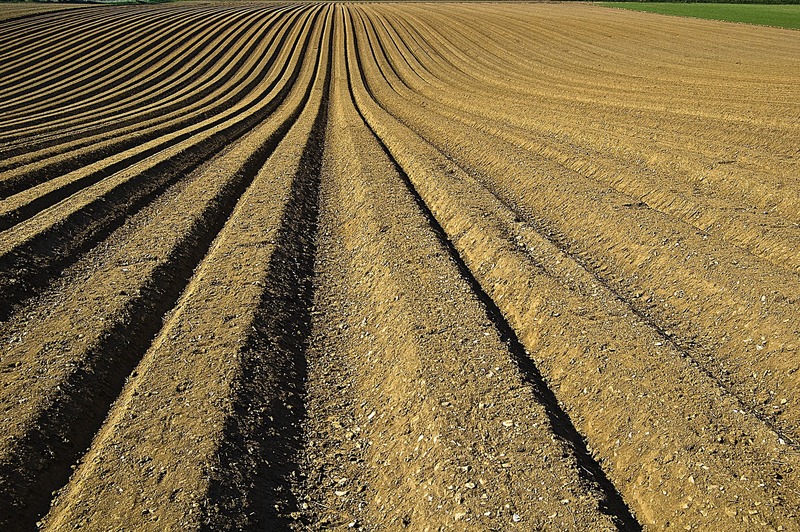 Aimed at teaching women farm management skills in a relaxed setting, Annie’s Project is coming back to South Carolina for an eighth year. 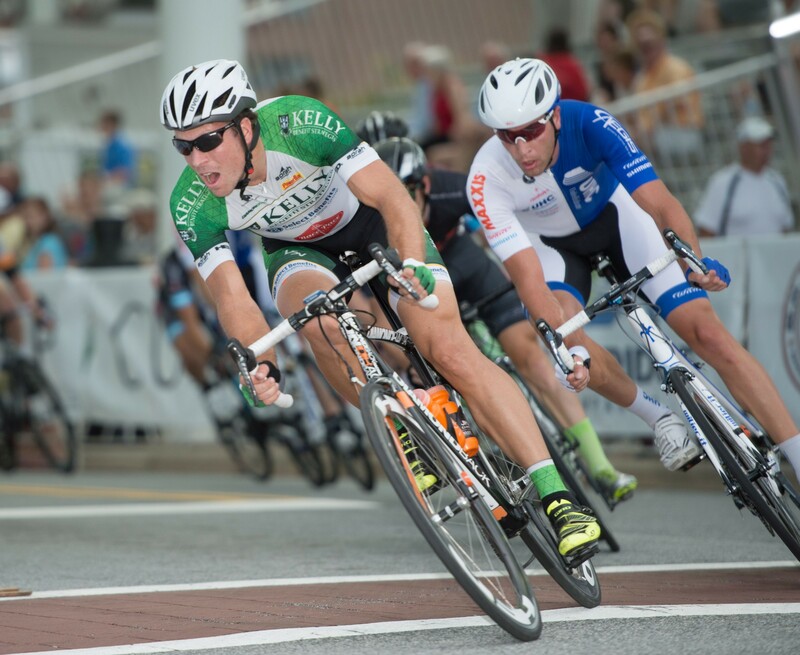 Hundreds of cyclists will take to the road on Saturday, April 27 for the 13th annual Wheels for Meals Charity Ride benefiting Meals on Wheels of Greenville. 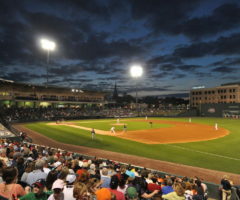 The Drive and an outstanding team of Upstate Diversity and Inclusion Champions will be welcoming fans of all ages to the HBCU Classic at Fluor Field on Saturday, April 27. 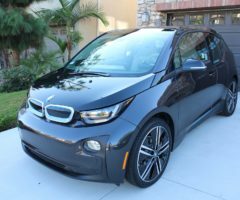 Are You Thinking About Purchasing an Electric Vehicle? Electric vehicles (EVs) have become increasingly popular as they’ve grown more affordable and available in the United States. 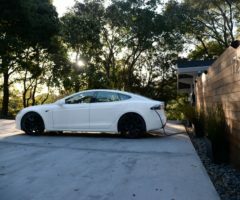 EV owners enjoy reduced maintenance and fuel costs, as well as a reduced impact on the environment compared to a typical gasoline-fueled vehicle. 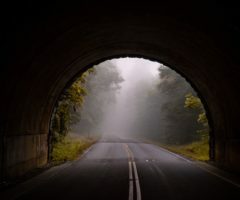 You don’t want to miss Fiction Addiction’s new Mystery Bookclub, co-sponsored by the local chapter of Sisters in Crime. The club will meet at the store on the second Wednesday of each month from 12:00 pm to 1:00 pm. 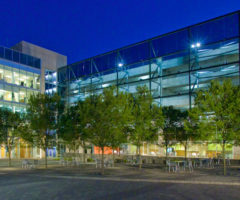 Counsel Group Frankfurt (CGF) recently held an open house to celebrate the company’s move to the CU-ICAR campus in Greenville, SC. 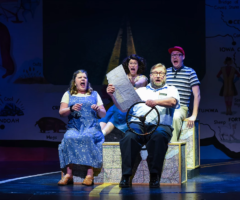 Greenville Theatre’s Leaving Iowa is a must-see comedy by Tim Clue and Spike Manton that broke box office records when it premiered. Performances continue now through Sunday, April 28. 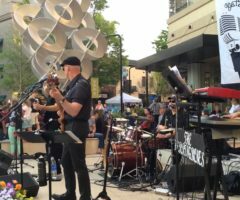 Load up your family and head to NOMA Square for Greenville Heritage Main Street Fridays to wind down, relax, and enjoy great live music. This weekly music series opens at 5:30 pm and closes at 9:30 pm, with bands playing two sets at 5:50 pm and 7:40 pm on the CPI Security Stage. 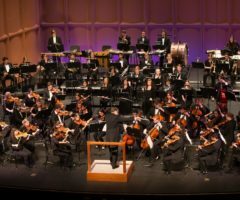 The Furman Symphony Orchestra (FSO) and Oratorio Chorus will present a concert Friday, April 26 at 8:00 pm in McAlister Auditorium.